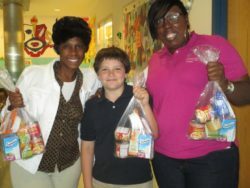 The Food Bank of Delaware’s Backpack Program provides food to children in need for weekends and holidays when school is not in session and federal school meal programs are not available. Backpacks are stocked with kid-friendly, nutritious food including shelf-stable milk and juice, meals such as macaroni and cheese, spaghetti and meatballs and beef stew, granola bars, apple sauce, cereal and more. They are distributed on Fridays or the last day before a holiday or vacation in a discreet manner at schools. 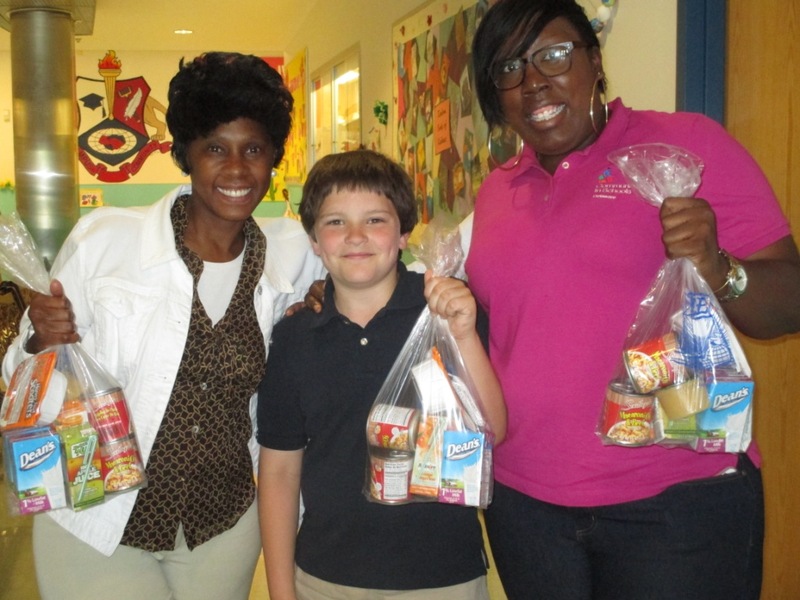 To learn more about the Backpack Program, please contact Kim Dickerson at kdickerson@fbd.org. Food and informational flyers for the backpacks are packed by volunteers, and the Food Bank of Delaware delivers the bags to participating sites weekly. Site staff stores the bags in a secure area until distribution day. 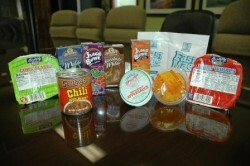 Meals are packed for children in plastic bags. School officials discreetly insert the bags into children’s backpacks before the weekend or holiday break. Dependent upon availability, pencils, school supplies and small toys are also distributed in the take-home bags. It costs approximately $197 to provide one child with weekend and holiday food for a whole school year. This includes the cost of the backpack, food for each week, supplies, transportation and program administration. Have questions about donating to the Backpack Program? Please call Larry Haas, Chief Development Officer, at (302) 294-0185 or email him at lhaas@fbd.org.